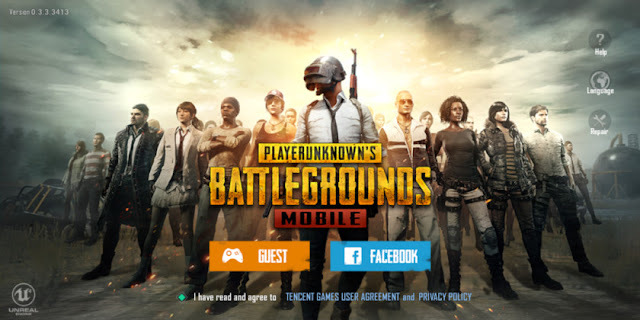 Not is this just my first Let’s Play of PUBG mobile, but also my first battle royale game ever. This is why it is no wonder it was an salty fail game with zero kills. Also, the game works splendidly (yes, I chose to use that word!) and with rare lag time, even though it does occur occasionally. Only once was the lag time so great that I decided to stop playing. Of course, as you can see in my video, I bet no one really missed me in that match. But, even with my total and quick loss, I think that the game rocks and PlayerUnknown's Battlegrounds is something you have to try out as soon as you can. A game like no other, especially if you never tried Fortnite. Download it right here!